What is a Marble Window Sill? A marble window sill is a flat piece of stone used at the bottom of a window frame, designed to hold water intrusion to drywall or the structure under the window. Every window has a different width and depth where the window sill would be placed. However, there are standard width and lengths of windows typically used in the market. The 3 standard lengths of marble window sills available are 74″, 56″ and 36″. The thickness of the window sills are usually 5/8″ (16mm). 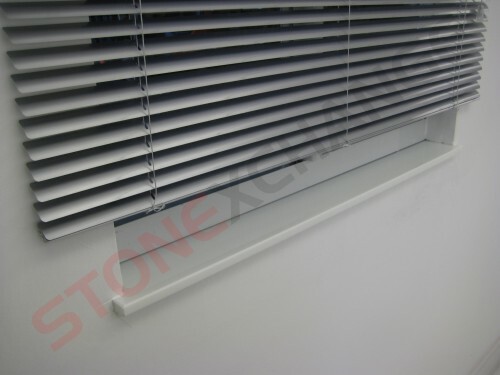 However, if requested as special orders, we can produce 3/4″ thick (20mm) window sills. Please do not forget that every special order requires a minimum order quantity and 10 weeks lead-time. The depth (width) is the dimension that varies the most in our window sills. Since the opening of the windows varies a lot, we need to keep stock of 3″ to 12″ wide window sills in increments of 1″ (3”,4”x 4 ½”,5”,6”,7”,8”,9”,10”,11”,12”). These are standard sizes and we do not offer custom cuts locally. Please check our inventory to see the availability of all dimensions. If your project meets our minimum purchase requirements, we will manufacture your order overseas and import them within an estimated delivery time frame of 8-10 weeks. Are Window Sills Used for Interior or Exterior? Both. However, the window sills that we stock are designed for interior use. 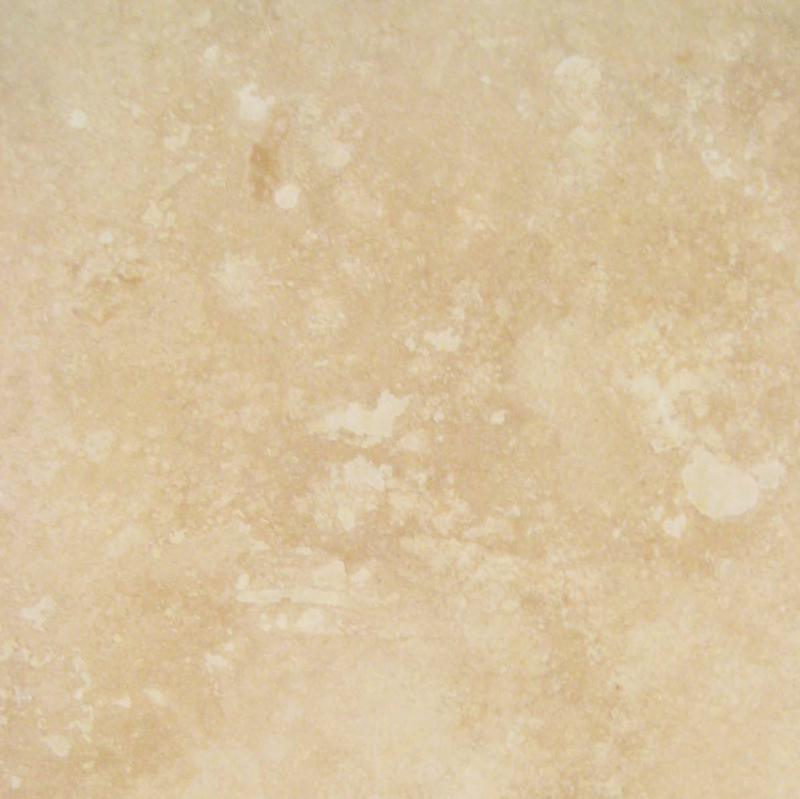 Do You Stock Marble Shower Curbs? 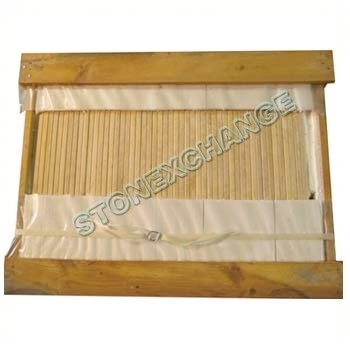 We have 5 standard stones that we use for window sills. 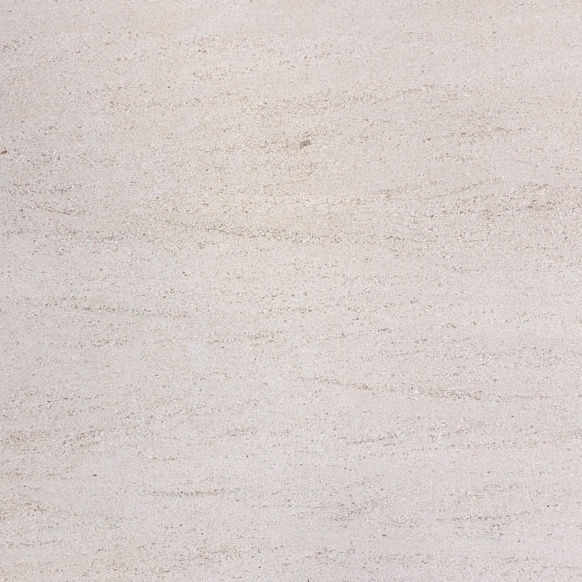 These are Nuevo Carrara White, Travertine, Crema Sahara Marfil, Absolute Black Granite and Pure White Thazoz. Due to their natural and neutral looks, these are the preferred stones of interior designers, contractors and homeowners in order to best match existing or future flooring. No. 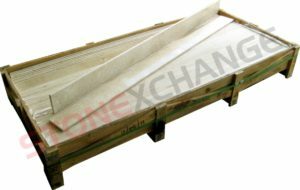 Marble window sills are readily available at most specialty tile warehouses, flooring supply stores or building supply stores. Please fill in the form on the Contact Us page and we will direct you to a location or a website where you can order individual pieces. Are you ready to hear one of the most shocking secrets that construction wholesalers keep? Marble and granite windowsills can both be very affordable. If you just read this and think that it’s lie, then you’re probably used to paying marked-up prices from smaller distribution warehouses that sell individual pieces of stone. These companies buy huge lots from manufacturers and importers. Once they have sufficient quantities, they proceed to jack up the cost and sell them to contractors and interior designers. Developers then pass these higher prices onto those having work done. 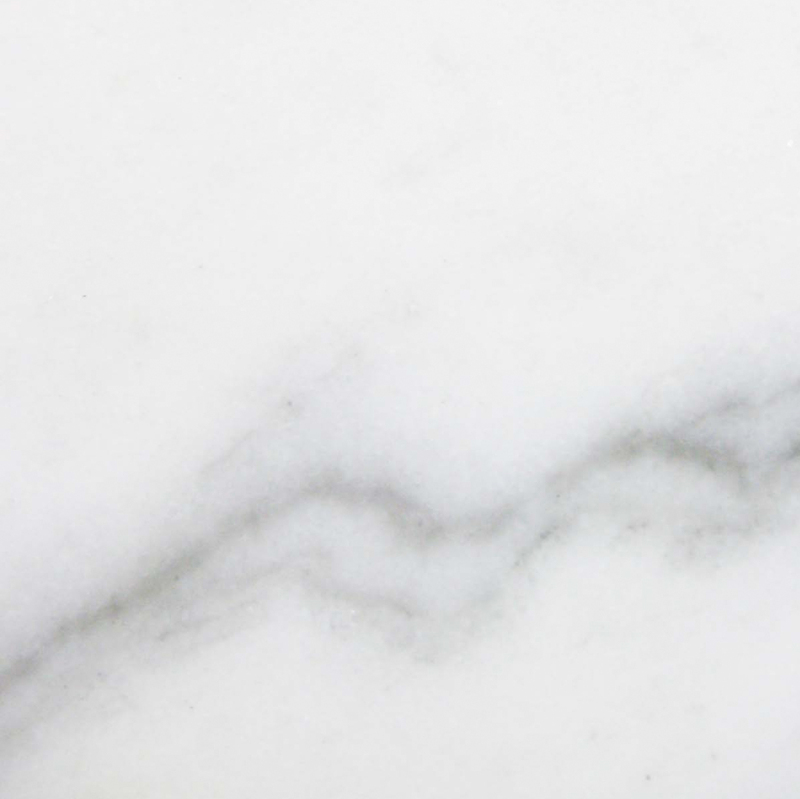 Here at STONEXCHANGE we manufacture, import and distributed specialty marble and granite products without any intermediaries getting in the way. That means we can quote you the best possible price on any windowsill regardless of what it’s made out of. You can save a huge amount of money by buying windowsills in bulk, but most distributors don’t want to let you in on that fact. 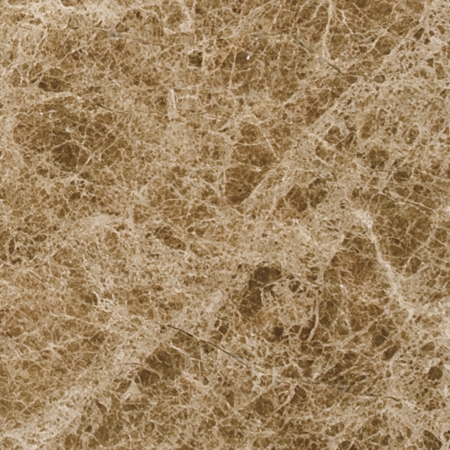 Take Travetrine sills, for instance, which offer designers an attractive medium ivory tone. 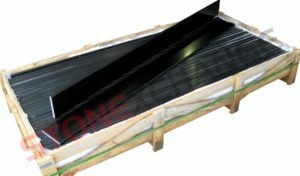 Packages containing 50 or 100 individual 74″ sills can be bought in a number of widths. 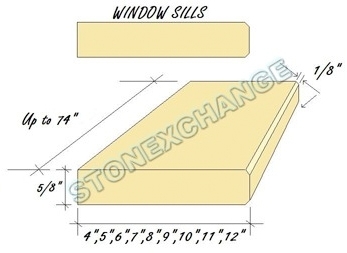 If you’re looking for 74″x 3″x⅝”sills, then you can save even more by ordering them in a larger size that comes with 150 pieces. Some developments need smaller sills, which usually necessitates increased prices. Contractors and home improvement specialists often look at plans that call for a 37″ sill and sigh inwardly as they realize they’re going to have to go order expensive smaller cuts. Crema Marfil Sahara marble sills are offered in 100 unit packages regardless of whether a project calls for 74″, 56″ or 37″ pieces. This can help to drastically reduce costs associated with renovating multi-unit dwellings that have hundreds of identical windows. 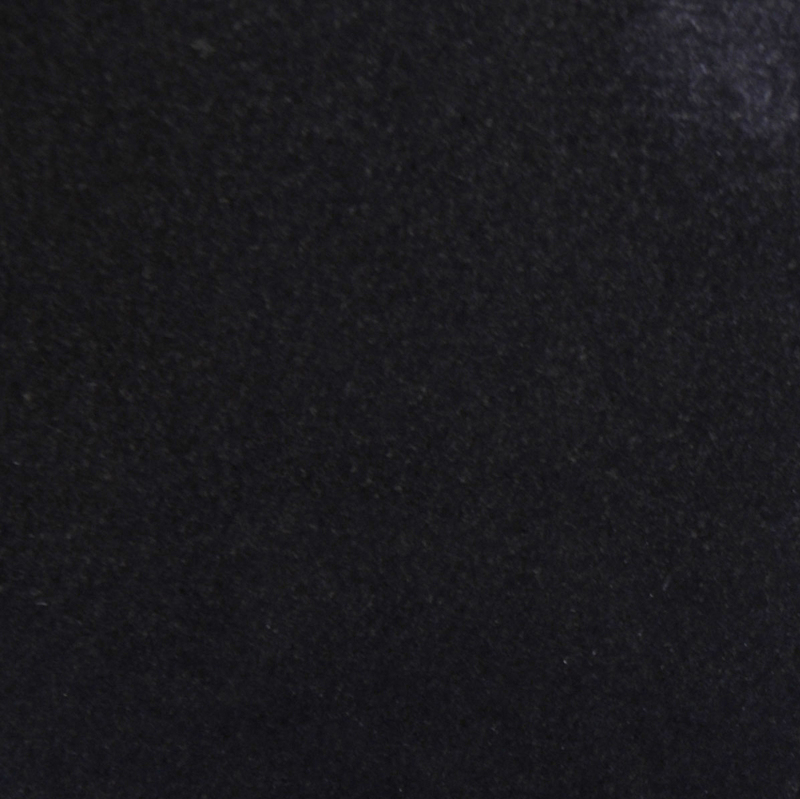 Absolute Black granite windowsills come in bulk orders as well. 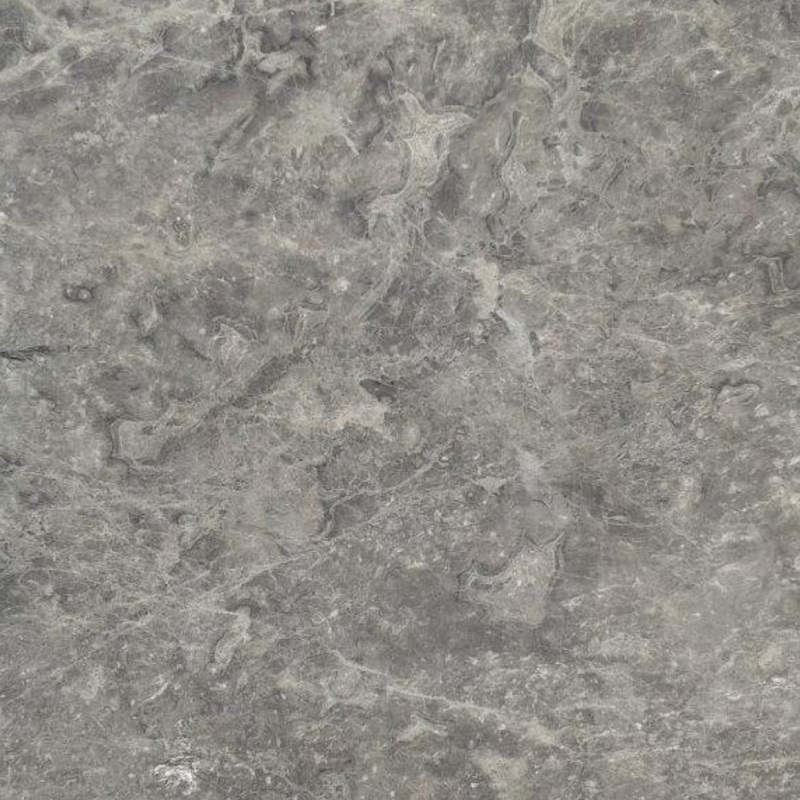 While granite does tend to be an expensive material, you can save money by ordering it this way. 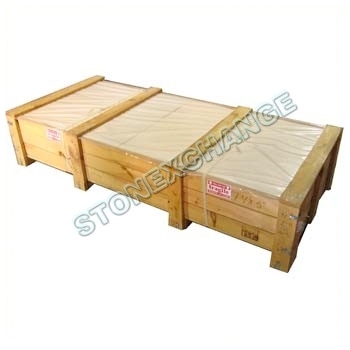 Both 74″ and 37″ black granite sills are offered in packages that contain 50 units each. That’s enough material to finish off most medium-sized construction projects. Another secret the stone industry likes to guard is the fact that granite tends to be so expensive because specifications are very particular. Have you ever looked at a set of blueprints that call for Black Galaxy or China Black granite windowsills? These names have made more than a few accountants’ hearts skip a beat in the past. However, natural Absolute Black granite sills can substitute for either of these materials and no one will notice. Some architects have actually expressed the opinion that they’re a superior option.Most importantly, Absolute Black costs less especially when ordered in bulk so they won’t contribute to any cost overruns. 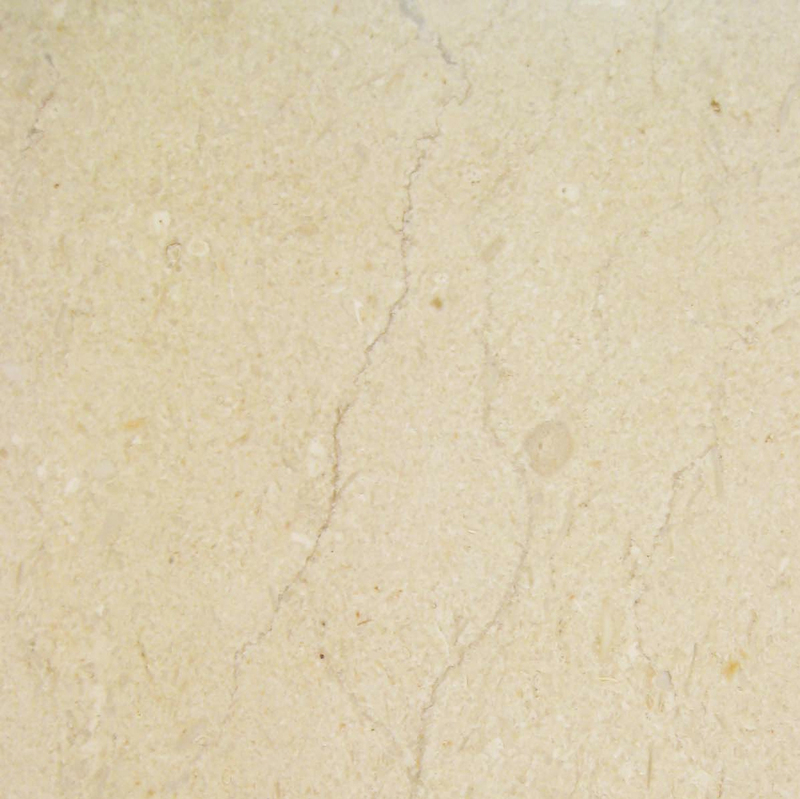 Pure White Thasoz engineered stone is made of glass and resin, so it technically isn’t granite nor is it marble. However,it’s an excellent choice for high-end projects because it has a unique bright color to it. 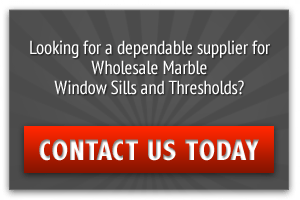 Those concerned about pricing can order 74″ sills in boxes of 50 each, but most importantly it easily replaces materials called for in any project that needs similarly named Thassos marble windowsills. This is an expensive material, but Pure White Thasoz doesn’t cost much more than granite or regular marble in the grand scheme of things. Since STONEXCHANGE is both a manufacturer as well as a retail wholesaler, we make comparing prices easy. Contact us on the web for a free quote on any quantity and type of material today.